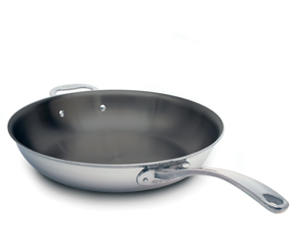 Another favourite of many cooks with hollow handle. 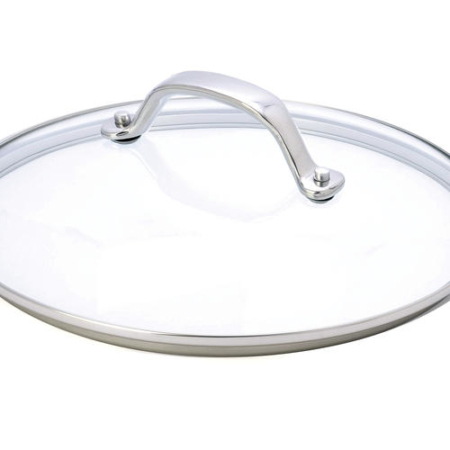 The sloped sides and size make this an ideal omelet frypan. 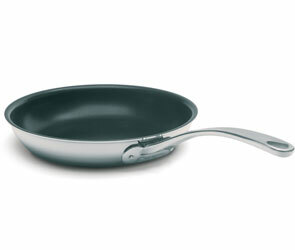 The PFOA free Dupont Platinum® non-stick coating allows cooking with little or no fat. 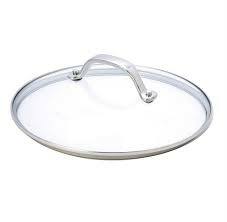 For use on all cooking surfaces and especially designed for the new induction cooktops.